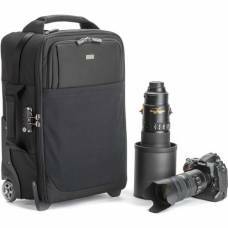 Roller camera bags are perfect for use as carry on luggage for domestic and international flights as they meet most carry-on requirements. 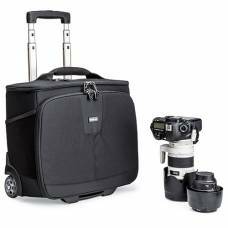 These bags are easy to maneuver with enhanced weight distribution and are made from high-quality material that is built to last. 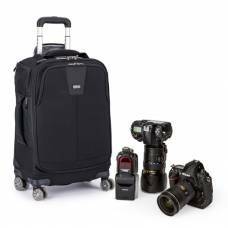 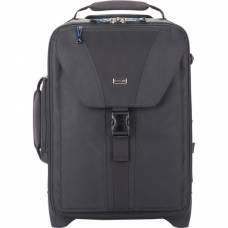 Wheel your gear around in style in the lightweight, durable black PhotoStream RL 150 Roller from Low..
Travel with all your gear secured in one place. 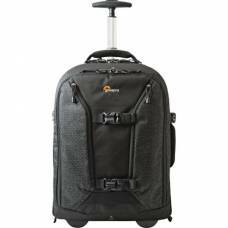 Ideal for use as a carry-on. 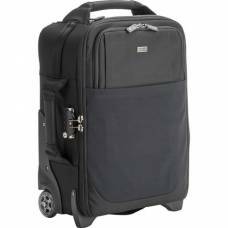 The Think Tank Airport Navigator is a high quality dual access roller with top and front openings fo.. 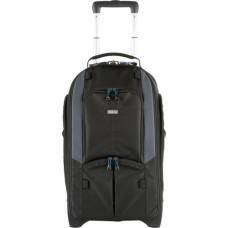 The Airport Roller Derby by Think Tank is an easily maneuverable roller bag with enhanced weight d.. 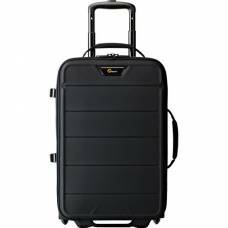 The Airport Security V3.0 has TSA-approved zipper locks for the main compartment, and a high-strengt..
Travel by plane or other methods with larger camera bodies and related gear thanks to the well-desig.. 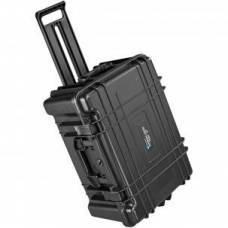 The Type 67 Black Roller case shell is made of Ultra High-Impact ABS Plastic. 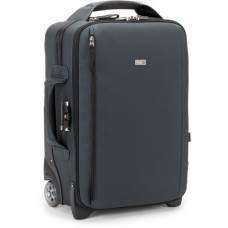 As Standard, it has an..